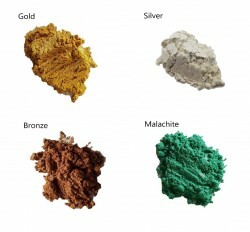 Pigments and colourants that are specifically developed, tested and approved for use in food and personal care products. Colourants that are suitable for use in food have "Food" in the product name. Pigments & Colourants that are suitable for use in Personal Care products have "Cosmetic" in the product name.